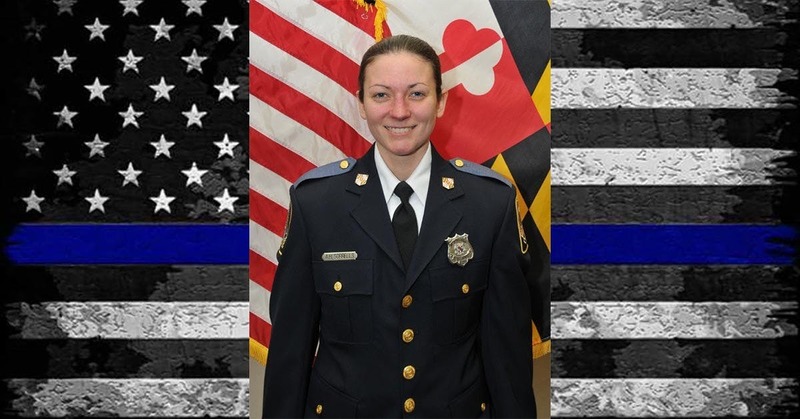 The Blue Valor Foundation, in cooperation with a special group of Towson University alumni, is supporting the Officer Amy Sorrells Caprio Memorial Scholarship. Amy Sorrells Caprio was a 2010 graduate of Towson University. While obtaining her degree, she met her soon to be husband, Tim Caprio. Within a few years of graduating, Amy chose to pursue her dream of becoming a police officer and joined the Baltimore County Police Department. Amy soon became regarded as a trusted and supportive partner to her shift mates at Precinct 8, Parkville. 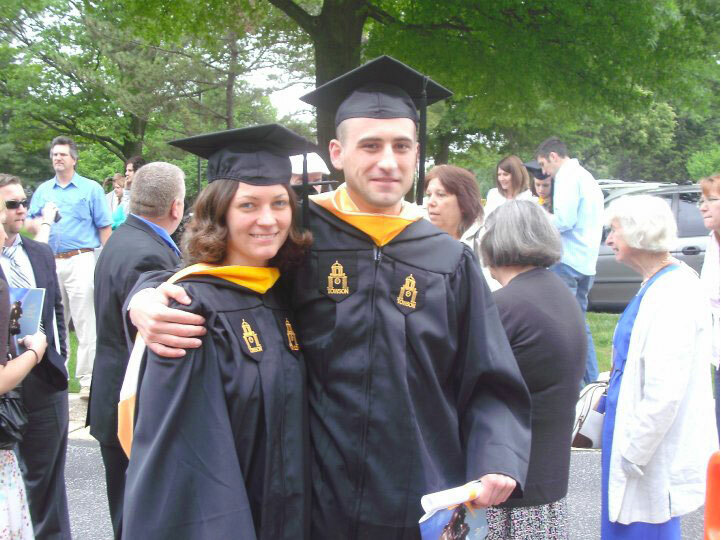 For four years, Amy proudly served the Parkville area communities. On May 21, 2018, Amy made the ultimate sacrifice for the community she protected. While investigating a suspicious vehicle, wanted in relation to a burglary, Amy was intentionally struck and killed by the driver of the vehicle. The Baltimore metropolitan area yet again grieved the loss of a law enforcement officer. As part of a long term foundation objective, The Blue Valor Foundation seeks to honor the sacrifice of Officer Amy Sorrells Caprio by establishing a scholarship in her name to honor her sacrifice and pay tribute to the legacy of community service. The Blue Valor Foundation has committed to fund the $2,500 scholarship in whole for the first five years. During that time, fundraising will continue to establish an Endowment Fund at Towson University which will assist in funding the scholarship beyond 2023. The Blue Valor Foundation will continue to assist Towson University in order to fully fund the perpetual scholarship. As a friend of Amy, The Blue Valor Foundation, Towson University or a member of Amy’s Blue Family, please help us honor Amy by making a contribution today. The Blue Valor Foundation will match the first $5,000 received! Our goal is to raise $25,000 to fully fund the Amy Sorrells Caprio Memorial Scholarship Endowment Fund by 2020. Thank you for your support! As always, contributions to The Blue Valor Foundation are tax deductible. If you have any questions, please contact T.J. Stetson or Ted Bosse. © 2019 Blue Valor Foundation | Baltimore, MD.